The MiamiPhotoFest International Emerging Photography Awards is an annual photography competition open to all levels of photographers, from enthusiastic hobbyists to aspiring professional photographers. Our goal is to inspire photographers to push their creative boundaries and surpass themselves photographically while creating new opportunities for discovery. With cash prizes, Fujifilm digital imaging equipment, one-on-one portfolio reviews and worldwide gallery exhibition opportunities, MiamiPhotoFest will recognize leading talents who capture and define photographic arts around the globe and provide the resources they need to propel their careers forward creatively and professionally. 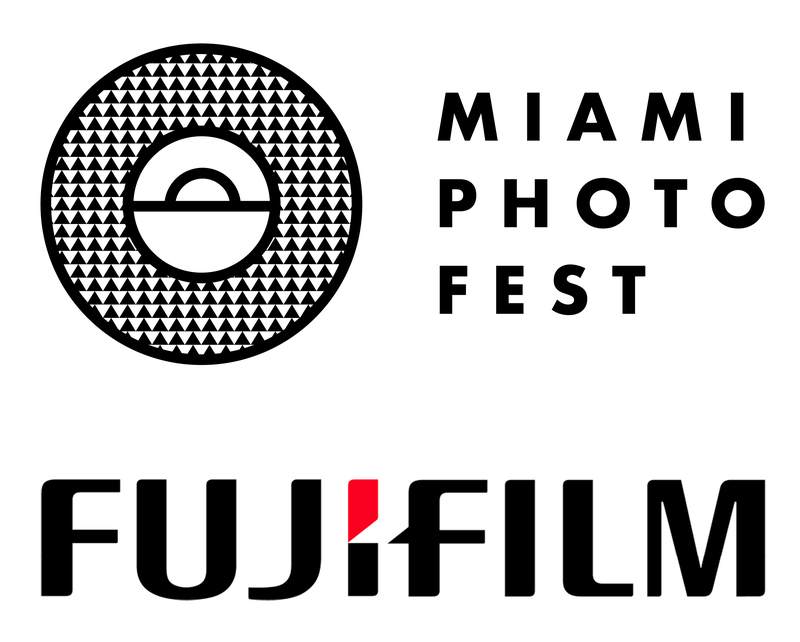 FujiFilm and MiamiPhotoFest are calling on ambitious photographers of all ages and backgrounds from across the globe to present their work to our international jury of experts from the photography and art world. We are looking for the next generation of talented photographers who are driven by their desire to excel, grow and flourish into the next stages of their careers. All forms of photography are welcome, the judges will specifically be looking for single images and also series of up to eight images that follow a strong narrative and a solid body of work. Free professional consultation with Wonderful Machine on branding and photographer web presence. Copy of Daylight Books / Bull City Summer: A Season at the Ballpark Not eligible to enter? - Find contest where you are. Each entry does not infringe upon the copyrights, trademarks, contract rights, or any other intellectual property rights of any third person or entity, or violate any person’s rights of privacy or publicity, and your entry does not include any commercial content that promotes any product or service other than that of the Florida Photographic Foundation and Miami Photo Fest. USAGE RIGHTS: By entering this contest you retain your rights to your photograph; however, you grant the Florida Photographic Foundation and Miami Photo Fest (and those authorized by the Florida Photographic Foundation and Miami Photo Fest) a royalty-free, world-wide, perpetual, non-exclusive license to publicly display, distribute, reproduce and create derivative works of the entries, in whole or in part, in any media now existing or later developed, for any the Florida Photographic Foundation and Miami Photo Fest purpose, including, but not limited to, advertising and promotion of events and its website. Any photograph reproduced will include a photographer credit as feasible. The Florida Photographic Foundation and Miami Photo Fest will not be required to pay any additional compensation or seek any additional approval in connection with such uses. All entrants understand that any image submitted to the competition may be used by the Florida Photographic Foundation and Miami Photo Fest, and its Event Partners, for marketing and promotional purposes.